A P-Rep is a node that produces blocks and verifies transactions on the ICON Network. Additionally, a P-Rep proposes and votes on policies that benefit the overall ICON Network. A P-Rep’s role is not limited to block production and validation, but more importantly, they are responsible for governing, protecting, and enhancing the ICON Network. 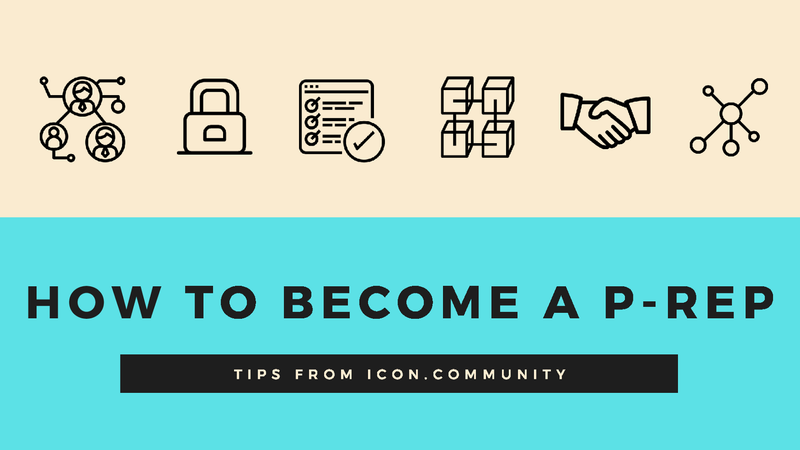 Pre-registration for ICON P-Rep candidacy is now open on our community driven ICONSENSUS Campaign Site. You can also learn more about the election process and view the full list of applied candidates and their proposal details. Pre-registration is scheduled to run until September 2019, followed by P-Rep on-chain registration and election. 22 nodes will be selected as main P-Reps of the ICON network. 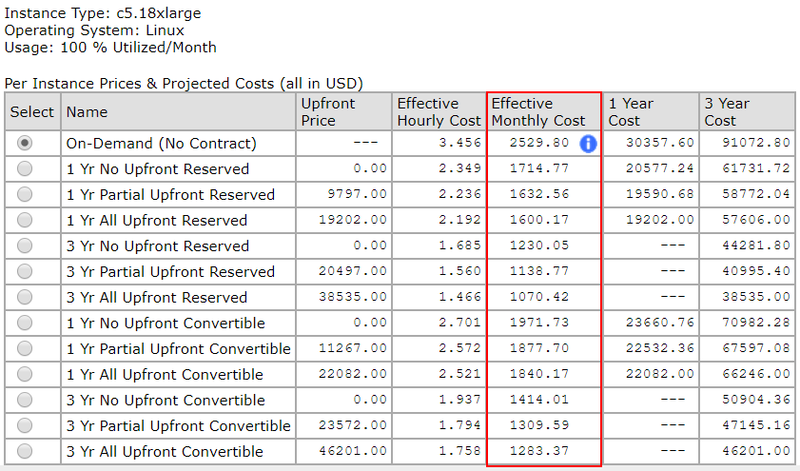 Running P-Reps on a practical level, is all about setting up servers and knowing how to scale when needed. These nodes provide the baseline security and functionality for the ICON network. Configuring the nodes will inevitably require knowledge of ICON technologies, P-Rep candidates will need competency in software and hardware. P-Reps bear the weight of deciding several key IISS variables, which determine block rewards and ultimately decide additional ICX issuance. P-Reps should have a strong understanding of token economics, to ensure and to encourage high network participation. ICON is based on a Delegated Proof of Contribution (DPoC) model, in which network participation rate will be vital to the quality and security of the network. P-Reps need to understand the merits and the potential impacts their monetary policies make to the overall token economy. P-Reps will be members of ICONgress, a governance association where leading blockchain companies and global leaders collaborate to activate ICON ecosystem and blockchain industry. P-Reps are expected to work internally among ICONgress members to develop mid to long-term strategy to expand the ecosystem. ICONgress members are also expected to cooperate with other blockchain companies in technology standardization, interoperability, security and data governance. Is it financially profitable to become a P-Rep? Representative Reward is determined by I_rep and P. I_rep is the sum of cost and profit per month and P is the market price of ICX. Both of these variables are submitted by P-Reps and determined by consensus of representatives. From Introduction of ICON Public Representative’s example, assuming a profit rate of 25% and operating cost of $12,000 (eg. server cost = $2500, HR cost = $9500). I_rep will then be $12,000 * (1+25%) = $15,000. Assuming ICX price P = $0.25, representative reward for each P-Rep annually would then be $15,000 / $0.25 * 12 = 720,000 ICX. Total operating cost annually would be $12,000 * 12 = $144,000. Net profit would be 144,000 ICX assuming ICX remained at the same price at $0.25. *Equal distribution is based on the assumption that P-Reps produce same number of blocks. Candidates registering early will naturally gain higher and longer exposure, form the team, prepare a proposal, and submit to P-Rep Pre-registration when you’re ready. Engage in our official communities such as our Telegram channel or through interactions with our Twitter account. Make yourself a well known entity within the ICON network, persuade our audiences why choosing you makes our network better. Clearly define your competitive advantages and objectives. Make noises, be heard. ICONists will evaluate the quality of P-Rep candidates based on their application, which contains basic requirements from team information, server specifications to a proposal. Leverage your own social media channels to build more awareness and allow ICONists to learn more about you. Give ICONists the chance to fact-check your proposal, evaluate against competing claims, recognize your objectives and motivation of becoming a P-Rep, and understand your execution plans better. Bring transparency, communication and build confidence in your potential voters. Every vote counts, candidates should seek for grassroots support from all ICON related networks. Provide precisely defined reasons why ICONists should support you. Candidates should be ready to answer all questions, including ones they may not wish to answer. Engage the voters regardless of whether their feedback is negative or positive. Gauge how the public responds to your proposed policy, take ICONists’ opinions to heart, improve upon their valuable feedback. A good P-Rep name goes long ways, take your time to brainstorm on the possibilities!